Be the STAR of the summer! 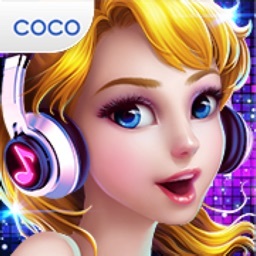 Coco’s beach party is coming up and she can’t wait to dance with you all night long! But first - Coco needs your professional styling help to get ready for the big party! 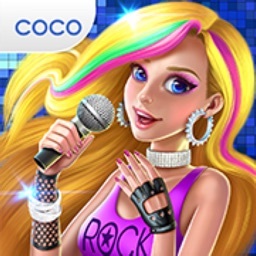 Dress up Coco in the most stylish summer outfits and make her the hottest SUPERSTAR at the beach! Dance with Coco and show off your best moves before a panel of professional judges! Let’s go girls… let’s make this summer unforgettable! 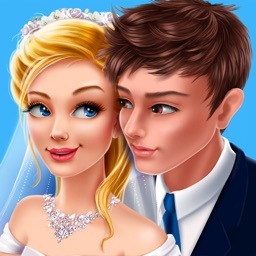 Express your unique sense of style with this luxurious, 3D fashion app! 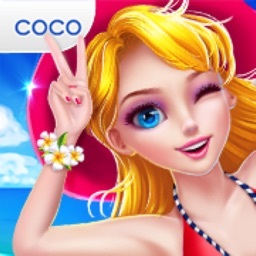 Personalize Coco and choose from over 200 of the trendiest summer outfits and accessories! 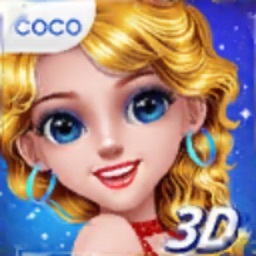 You can even choose Coco's hair color and skin tone! 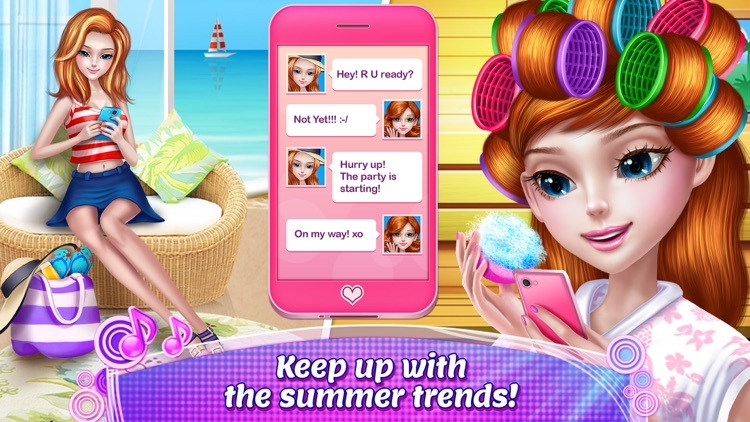 Head to the spa, apply professional makeup, and show off your stunning new summer look! √ Be Coco’s very own summer stylist! √ Choose from the most glamorous bathing suits, summer outfits and beach accessories! 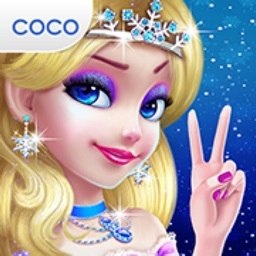 √ Customize Coco’s look — choose from 4 different looks! ! √ Enjoy SPA time! Relax at the Coco Summer Spa! √ Smile for the camera! Take photos of Coco's stunning new summer look!